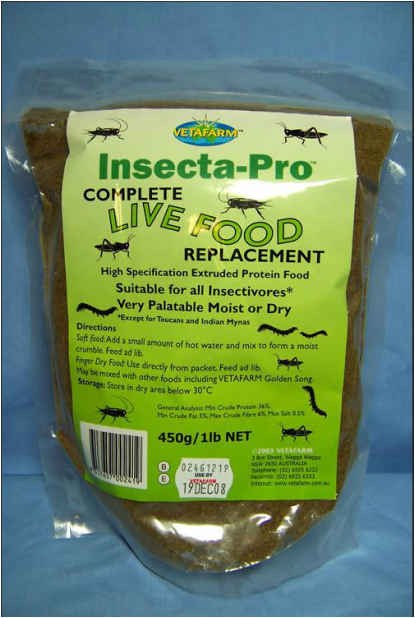 We only sell the best quality seeds, seed mixes and soft foods to look after your birds from nest to flight. Not only providing a range of popular brand seeds but also specialising in creating special seed mixes for Club Orders. 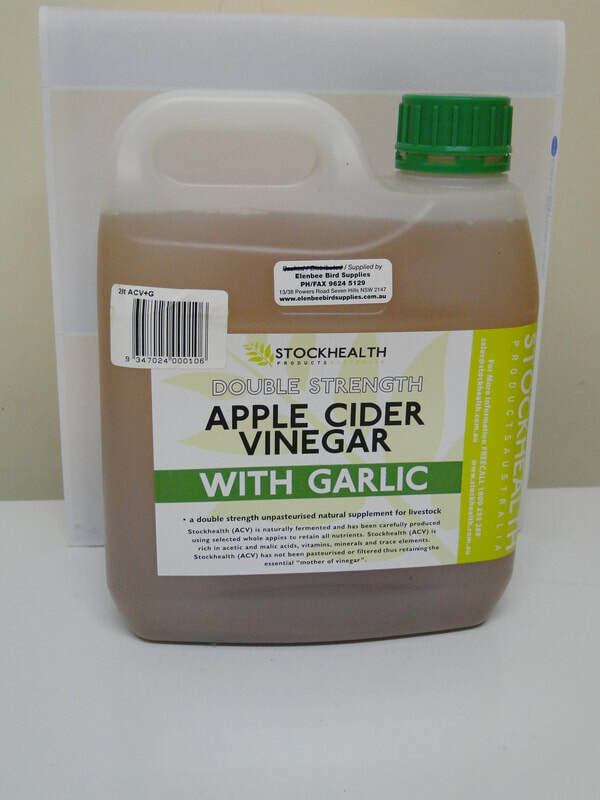 Come and check out our prices, you will find them very competitive. 1 day old to fledgling to adults. 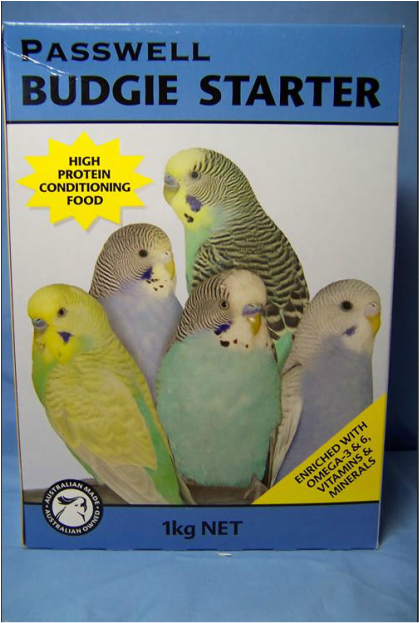 Quick and simple solution for feeding parents, feeding hungry chicks. 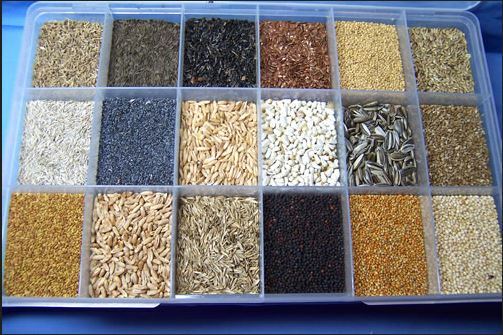 Both custom seed mixes and brand names available. 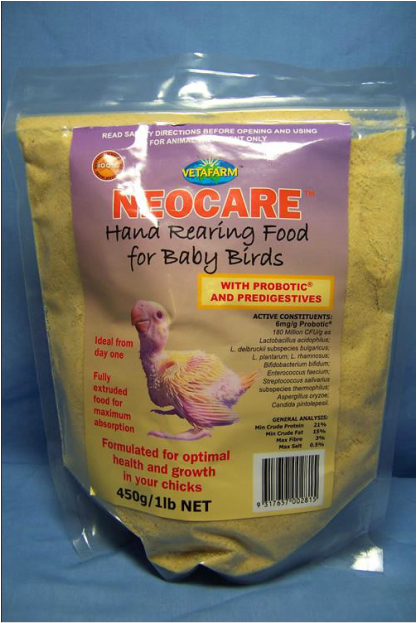 VetaFarm Neonatal Hand Rearing Food for Baby Birds that is ideal to promote healthy chicks. 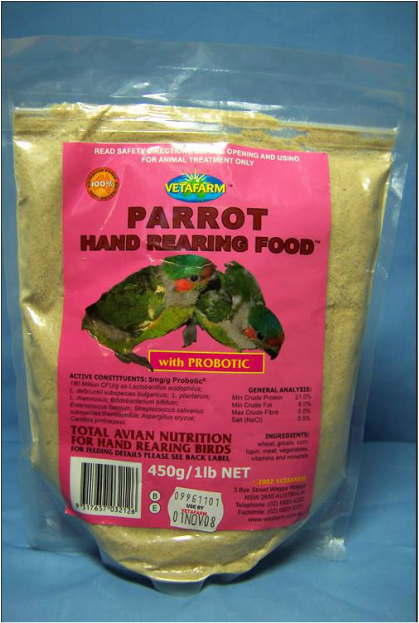 VetaFarm Parrot Hand Rearing Food now with added Probiotics for easier digestion and the promotion of a healthier intestinal flora.